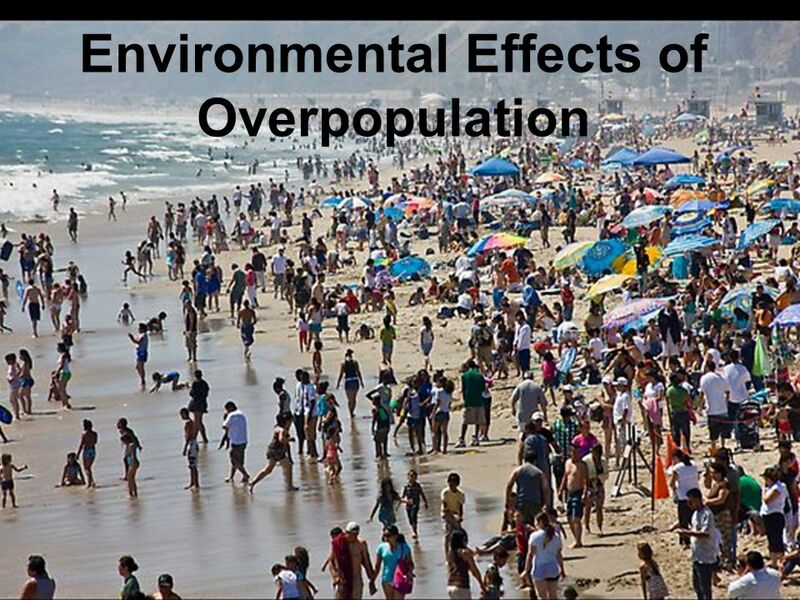 What are overpopulation and its effect on the environment? The better medical facility which eliminates the serious diseases such as malaria, rabies, and many more diseases that reduces the death rate. Due to reduce in the death rate, the birth rate increases which effects overpopulation. In earlier times most of the death due to hunger. When the production of food increases due to the large use of DDT and pesticides and also by the invention of high-yielding varieties of crops then reduce in the death rate and overpopulation occurs. Due to overpopulation there were increases crowded in cities, railway stations, bus stands, markets and also increases the private cars, buses, tempo, auto-rickshaw, e-rickshaw and motorcycles, increases the air population which severely effect on the environment. The increase population in the metropolitan cities are Mumbai, Bangalore, Delhi, Jaipur, and many more then the rise in the population near the river which effect the water pollution. The rise in population increases the industrialization and raises the deforestation. The rise in the cutting trees affects the environment including flood and drought. Many disease arises due to the water pollution. The increasing population decreases the forests which increase in the summer. Due to increase in the summer, the increase in use of the air conditioners and refrigerators which release chlorofluorocarbons and affect the ozone layer. The affects in ozone layer affects the skin by the ultraviolet rays of the sun. 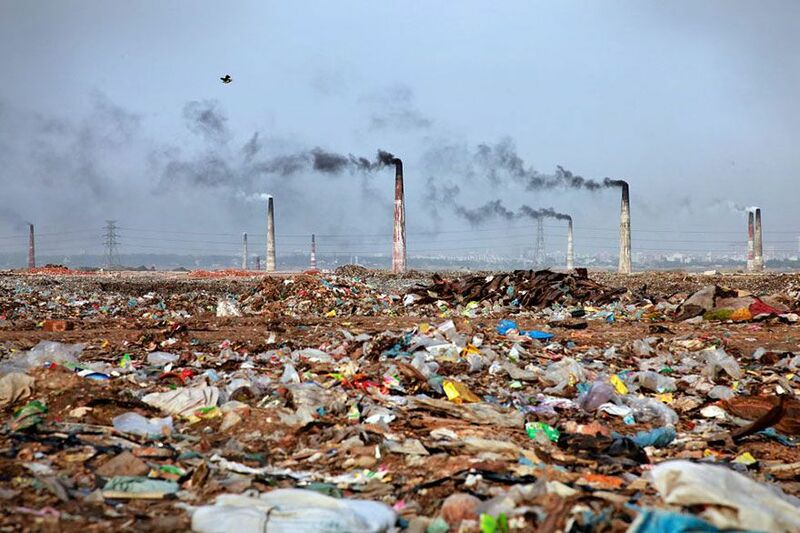 Due to overpopulation, public are facing problems such as asthma and other breathing diseases related with health issues because there is an increase in industrialization and production for the requirements of a large population. It causes the air pollution and in turn, spoils the quality of air. The most populated countries facing many problems such as malnutrition, starvation and other hunger related diseases are very common in poverty struck. Raise in population increase the threats of nuclear war for water distribution. If the nuclear wars will occur then it creates severe effect on the environment for infinite years and killed millions of civilians. All the countries including India control the overpopulation which resolves several problems in the world. The Government should also concentrate this problem very seriously and steps for control the population. If the problem were not resolve then raises the threats of human all over the world.